Bhim UPI – Hi Friends, Few months before India’s PM Modi officially launched an app called BHIM. Which is Completely based on UPI Transaction. But many people’s still doesn’t know about BHIM app and how simple Digital money transaction through UPI. Read the full article to know about BHIM, UPI, UPI-PIN, VPA and New BHIM Referral program. 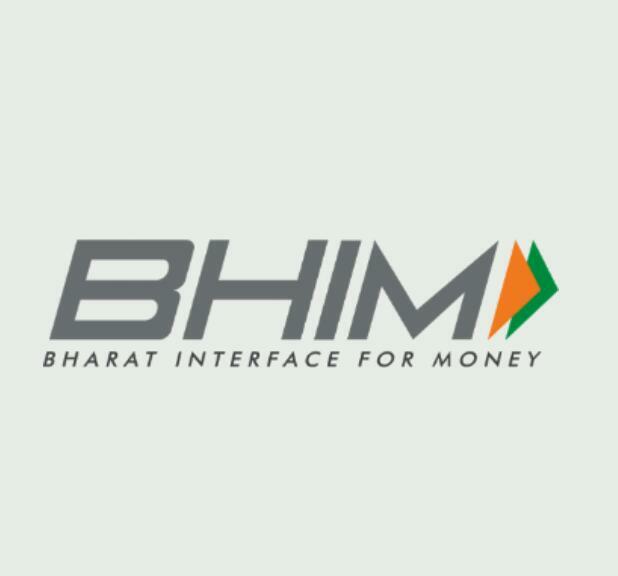 Bharat Interface for Money also known as BHIM app is India’s official UPI app. It was launched just after the demonetization to make India go cashless. Now there are lots of apps available in market which supports UPI transactions such as PhonePe,Chiller etc. But BHIM is official UPI based app which is very user friendly, Great interface, simple to use and also Giving cash back for transactions. BHIM app that lets you make easy and quick payment transactions using UPI. Its easier than Wallets! You will not have to fill-out those tedious bank account details again and again. You can easily make direct bank to bank payments and instantly collect money using just Mobile number or Payment address. UPI-PIN (UPI Personal Identification Number) is a 4-6 digit secret code you create/set during first time registration with this App.You have to enter this UPI-PIN to authorize all bank transactions. If you have already set up an UPI-PIN with other UPI Apps you can use the same on Bharat Interface for Money. Note: Banks issued MPIN is different from the UPI UPI-PIN, please generate a new UPI-PIN in the Bharat Interface for Money app. Please do not share your UPI-PIN with anyone. Bharat Interface for Money does not store or read your UPI-PIN details and your bank’s customer support will never ask for it. When you shop-online, you can pay through UPI when you see UPI as a payment option. On clicking that, you will need to enter your Payment Address (xyz@upi). Once entered, you will receive a collect request on your Bharat Interface for Money app. Enter your UPI-PIN here and your payment will be complete. Recently BHIM app has started ‘refer & earn’ scheme which is applicable for both customers & merchants. Referral rewards are slightly higher for merchants than regular users and you can find its complete details below. 2- Register with your mobile number. If you are new user, enter the number which is linked to your bank account & Verfiry using OTP . 3- Now Enter 4 digit passcode for the BHIM app. 4- Now select your registered bank, then you will reach the main interface of the app. 5- Now set UPI – PIN & VPA if you don’t set previously. 6- Done! You all set now. 7- For the First transaction of Rs.50 or more, you will be asked to enter referral code, then enter any Bhim app referral code. 8- Complete 3 Transactions of Rs.50 or more to Get Rs.25 Real Cash. 9- Now head over to profile and you will see a barcode there. Click on share button and send it to your friends. 10- Ask your friends to download bhim app & register an account using valid bank account. 11- At the time of their first transaction, they are ask to enter referral code. Tell him to enter your Registered mobile number. 12- When he completes his 3 transactions of Rs.50 or more through BHIM , you will get Rs 10 cashback as a reward. Not just that, your friend will also receive Rs 25 referral bonus for completing the transactions. 13- There is no limit on referral earnings and the great part is, you can transfer your credits directly into bank account within seconds . 14- You can register as a Merchant using your adhar & details, Merchants will get Rs 25 cashback per every invite while others getting Rs.10 Per invite.